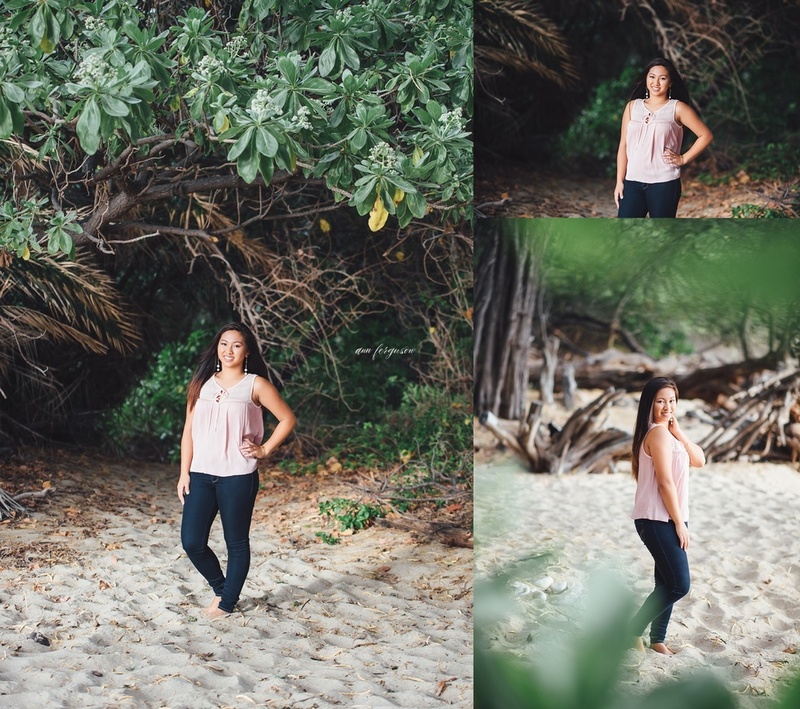 Waialea beach (known locally as Beach69) was an amazing backdrop for this fun senior session with Jessica. It was raining that day from Waikoloa up to Hawi and I was worried about rain on the beach (if you live in Hawaii, you know it almost never rains on the beaches here!). It kept threatening to rain for most of the session and finally poured while we were wrapping up the session! I love the variety Beach 69 offers while being so close to the beach, plus the rain drops! We ended up with so many and it was hard narrowing down which ones to share on the blog! 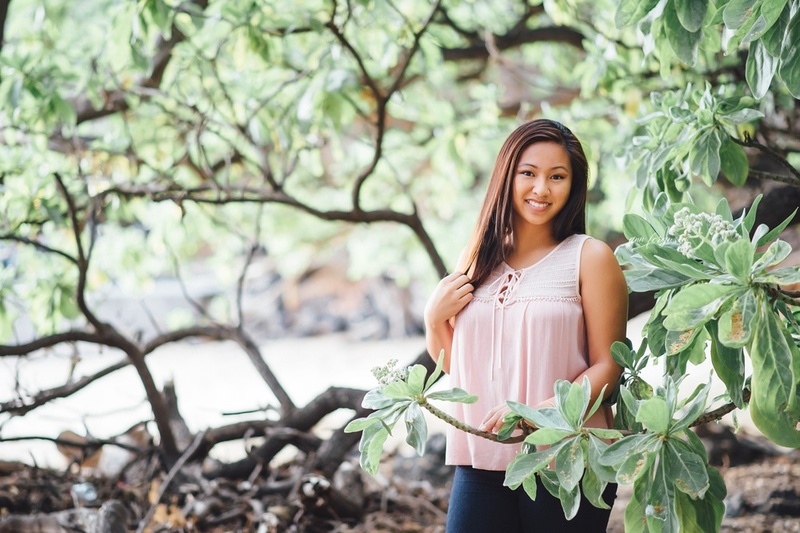 Jessica is currently a senior at Kohala and if off to college in the fall! 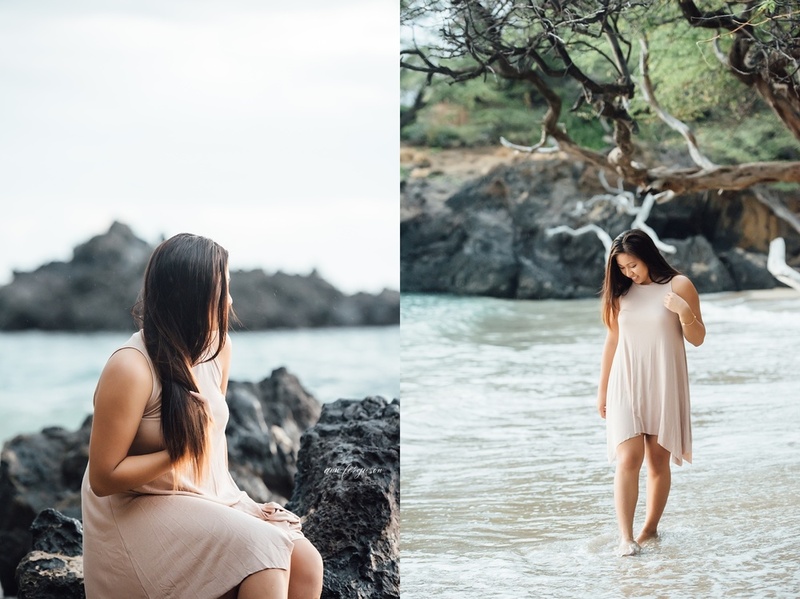 Goodluck Jess and mahalo for the opportunity to capture your senior portraits on the Big Island.